No matter how strong your will or how disciplined you are, attempts to avoid gaining weight is extra challenging during the holiday season. It can seem almost impossible to not indulge, or over-indulge, especially when large meals and tasty scrumptious treats seductively tempt you at almost every turn. It seems so much easier to just take your regular eating habits and routine and stick them in the storage area reserved for your Christmas decorations. The problem is, come the New Year, while you can remove all the decorations, you’ll find you can’t so easily remove the extra pounds. But fear not. It is possible to have fun, enjoy all that the holidays provide, and still maintain your healthy habits and keep the extra weight gain at bay. The articles below will help you do just that! 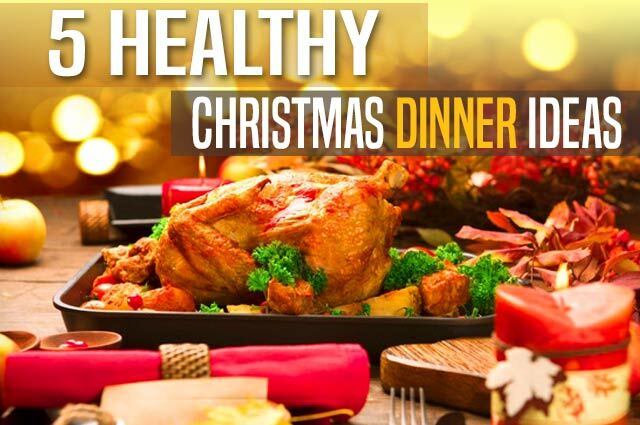 Five easy-to-make, mouth-watering side dishes for a healthier Christmas dinner to help you reach or maintain your ideal weight through the holidays! 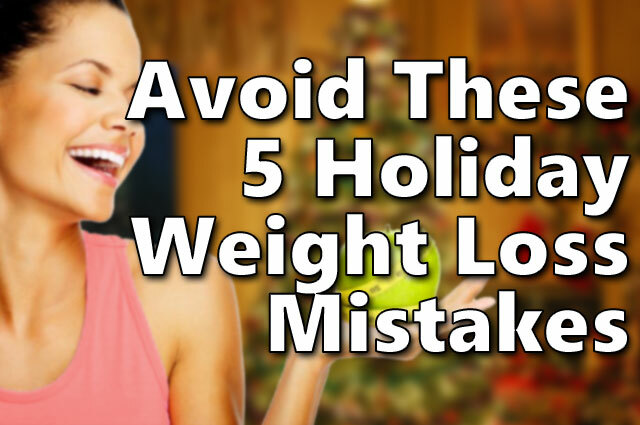 Avoid these five mistakes and you’ll be well on you’re way to shedding those extra pounds leading up to and during the busy holiday season. 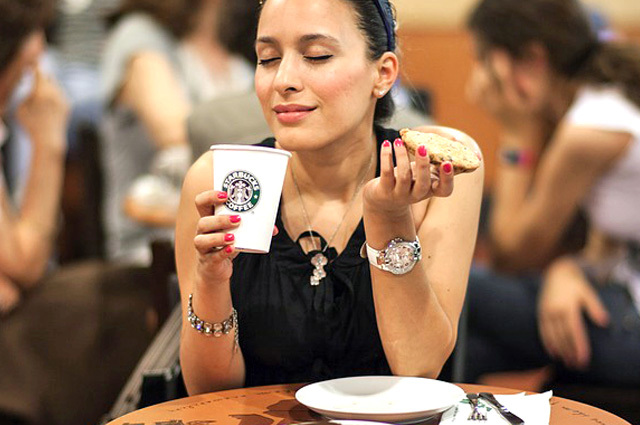 Discover four easy ways to control your holiday season cravings and keep the extra weight off.